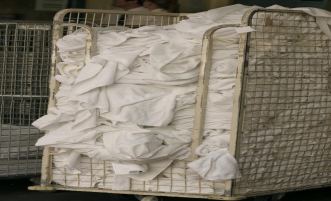 Commercial laundry services have completely revamped the laundry industry and the demand for these services is increasing every year. These services are particularly designed to cater to the needs of commercial businesses such as restaurants, hotels and even for hospitals. 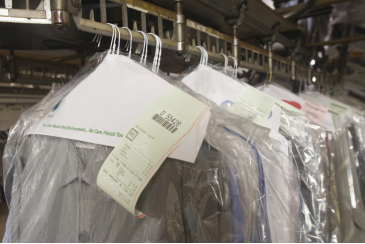 Are you confused whether dry cleaning or laundry cleaning is the right choice for you? How many times have you chucked clothes inside the washing machine without separating items color-wise?